Brickenwood: Your complete college living experience. Right behind Chauncey, you can walk pretty much anywhere on Purdue's campus in a matter of minutes. 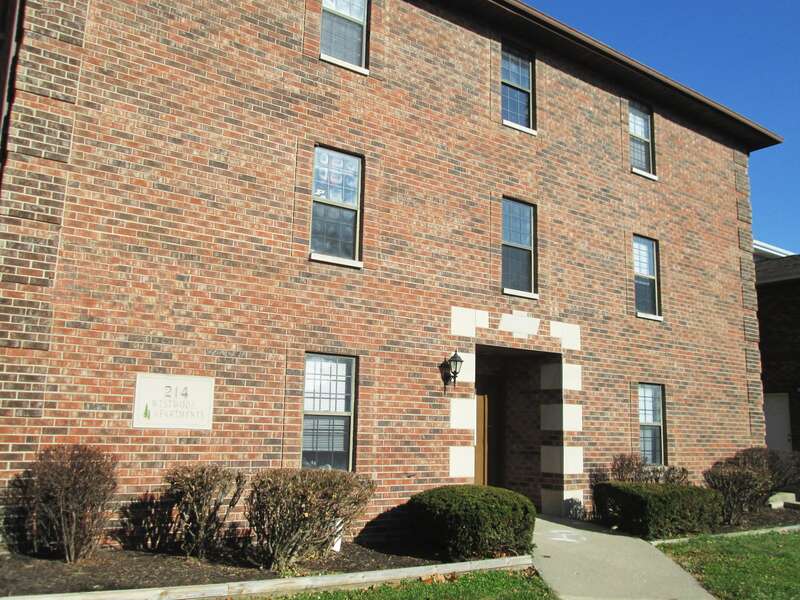 Live in a 4-Bed/2-Bath apartment with central heat and AC, on-site laundry, microwave, dishwasher, and more. Extra security features include secure, coded-entry to the building itself, along with deadbolt locks on all apartment doors. To top off the excellent location, the only utility you have to pay is electricity since we cover the water, trash, and sewage! 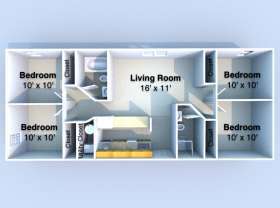 Call Granite Student Living at 765.269.7283 ASAP to see these apartments in person! How close to campus is Brickenwood? Brickenwood is only a few blocks from the Purdue Memorial Union. The Chauncey Village restaurants are also right in the backyard! Is there parking available at Brickenwood? Yes! Brickenwood has parking that is available to the residents.